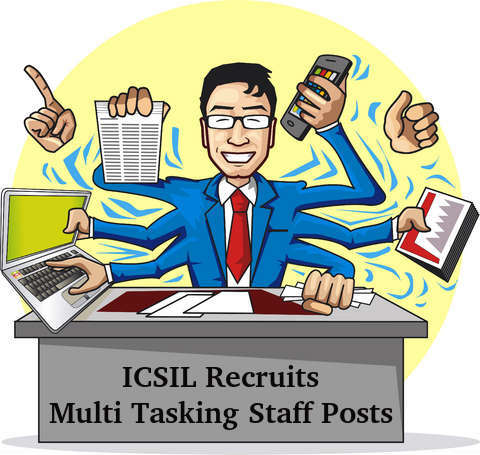 ICSIL invited applications for Multi Tasking Staff Posts in the Govt. 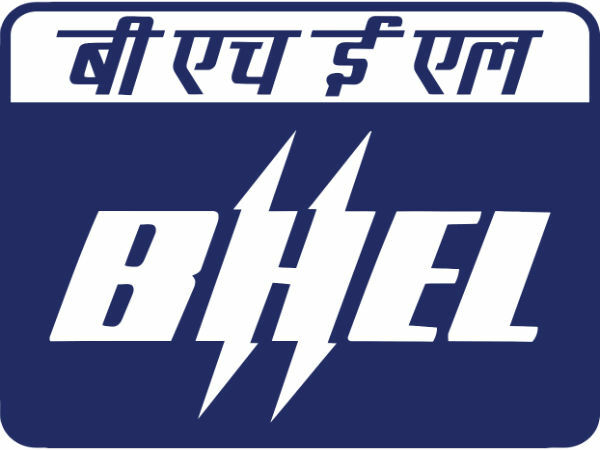 Organization in Delhi. The eligible candidates can apply to the post through the prescribed format on or before 08 February 2016. Last Date of Submission of Application: 08 February 2016. 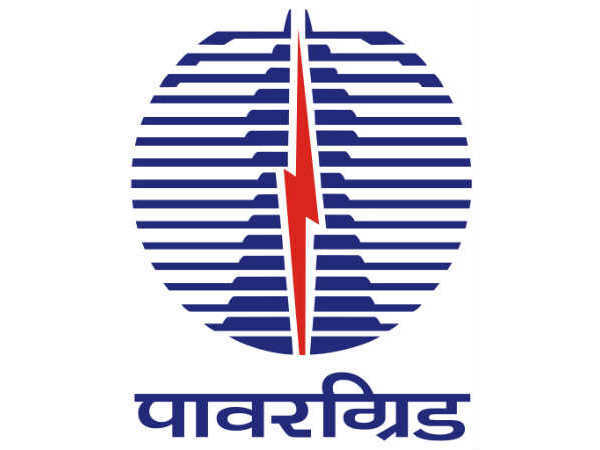 ICSIL( Intelligent Communication Systems India Ltd.) is a joint venture of Telecommunications Consultants India Limited (TCIL), a Government of India enterprise, and Delhi State Industrial and Infrastructure Development Corporation (DSIIDC), an undertaking of Delhi government. Vskills conducts skill assessment and certification for Indian and International candidates. VSkills Certifications are promoted by ICSIL, A Government of India and Government of Delhi company. Through VSkills assessments, individuals with learning acquired outside of a formal classroom setting have the opportunity to get certified.